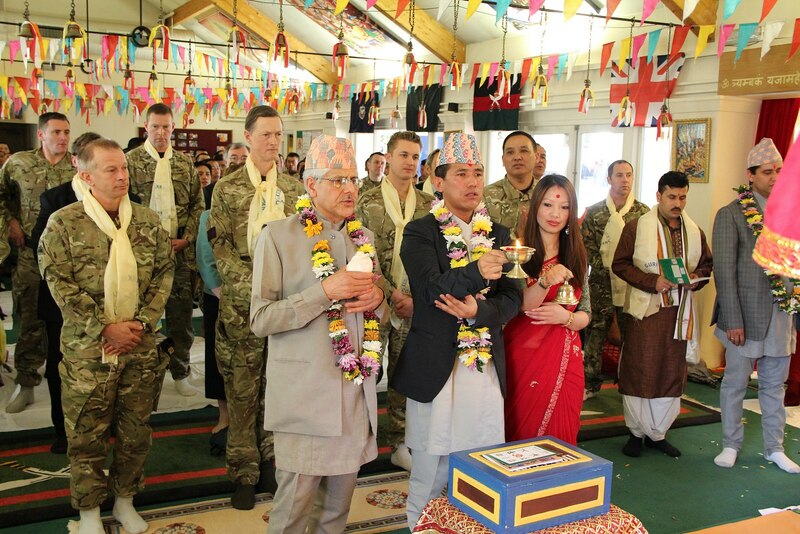 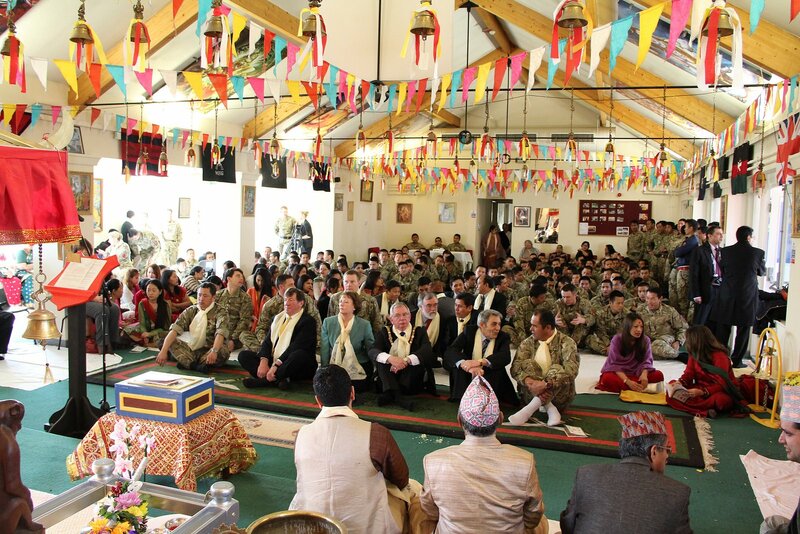 On Thursday 10 April 2014 Gurkha Company held an opening ceremony for the Shivalinga statue in the Infantry Training Centre Catterick. 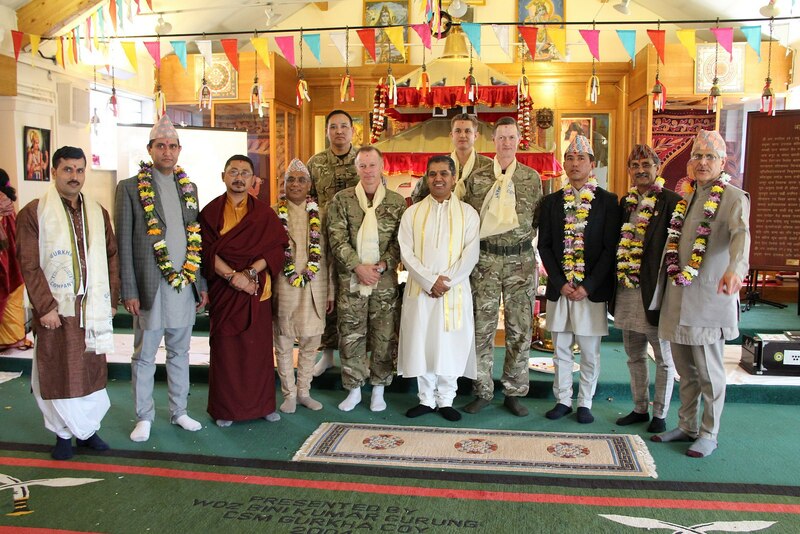 The statue, donated to the Company in 2012 by His Holiness Swami Shri Gopal Sharan Devacharya Ji Maharaj, is housed in a bespoke platform and annexe designed and built by the Queen’s Gurkha engineers (QGE) and QGE instructors serving in Gurkha Company Catterick. 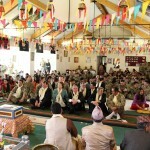 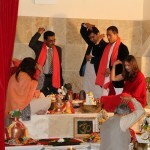 Many distinguished guests and members of the community attended the event, including Brigadier Maddan (Commandant of the School of Infantry), Colonel Robinson (Colonel Brigade of Gurkhas), Acharya Krishan Kant Attri MBE (Hindu Chaplain for the Armed Forces) and senior representatives from the Hindu communities in Middlesbrough, Bradford and Newcastle. 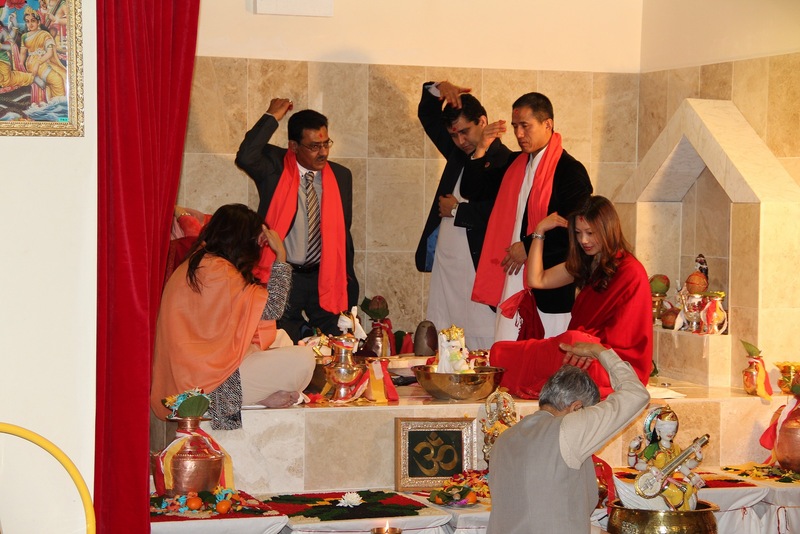 The ribbon cutting and opening service were followed by a delicious meal, kindly provided by the Hindu Cultural Society of Middlesbrough. 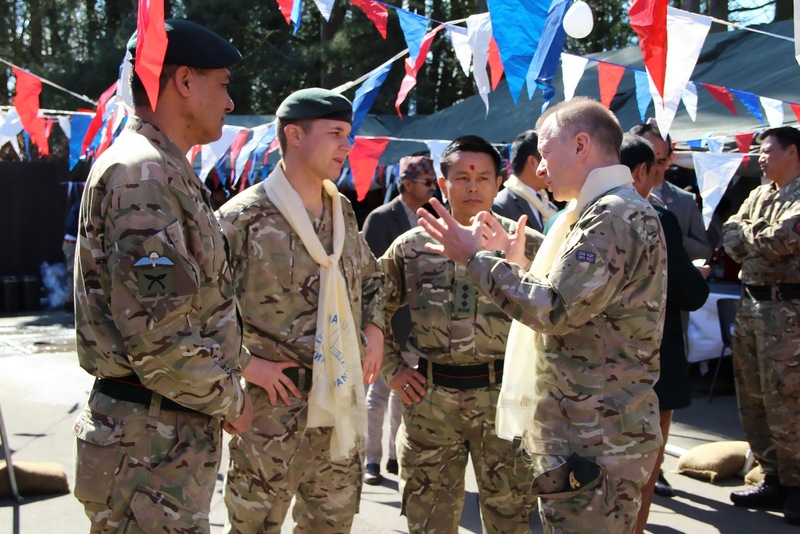 This event provided an excellent opportunity to strengthen the important bonds between Gurkha Company and the local community. 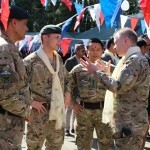 Click here to view BFBS coverage.